Can’t tell your merlot from your malbec, your riesling from your rioja? Want to get a more from your wine than a few slurred giggles and a fuzzy head? Or is that just me? Either way, say hello to Heather Dougherty, wine educator and writer, and the woman behind Red, White and Rose wine events as well as the brilliant Love Wine festival in Guildford. 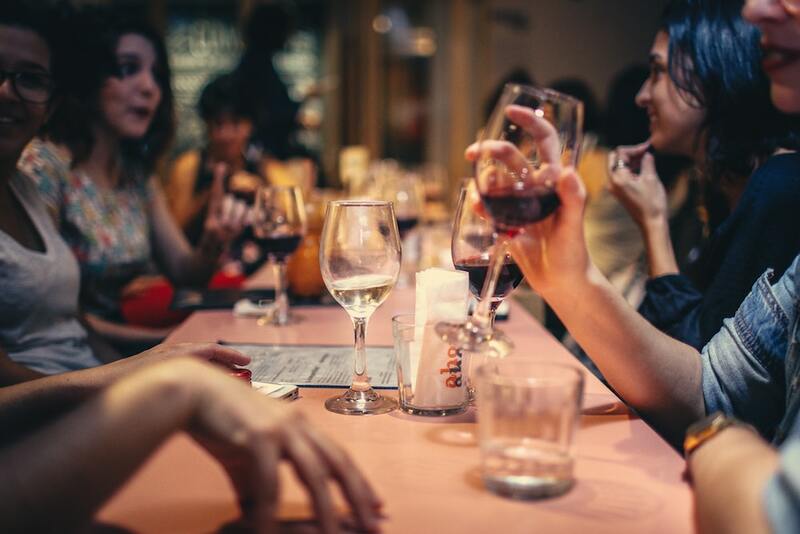 Red, White and Rose host pop-up wine tasting events throughout Surrey, London and the south-east. They’re fun, friendly and informative. Unlike me, Heather really knows her stuff. As well as being super well-educated in the world of wines (she holds a WSET Diploma in Wines and Spirits and a Champagne Master Level qualification with highest honours from the Wine Scholar Guild), she’s also a judge at major wine competitions throughout the UK, and is the 2018 UK Champagne Ambassador. Now what I want to know is? What do I have to do to become the 2019 Champagne Ambassador? Pssst! To find out what events Red, White and Rose has coming up, click here.